Rugby 15: all of rugby. 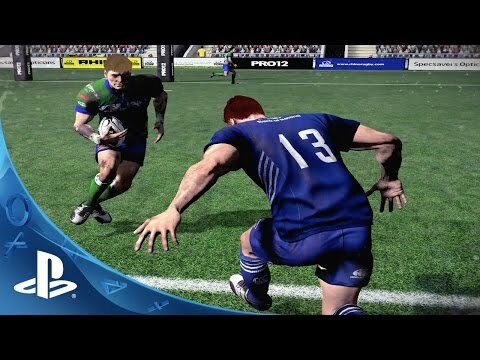 Play as all of the official Aviva Premiership Rugby, TOP 14, PRO D2 and Pro12 teams in THE best rugby simulation. Experience all the emotions of a real match with the players, jerseys and official statistics of the 2014-2015 season and commentary by Stuart Barnes and Miles Harrison. Take part in lots of tournaments and championships, or create your own and select the rules you want! © 2014 Published by Bigben Interactive. Developed by HB Studios. All rights reserved. Logos, names and club jerseys of the TOP 14 and PRO D2 are protected trademarks of the French professional clubs.